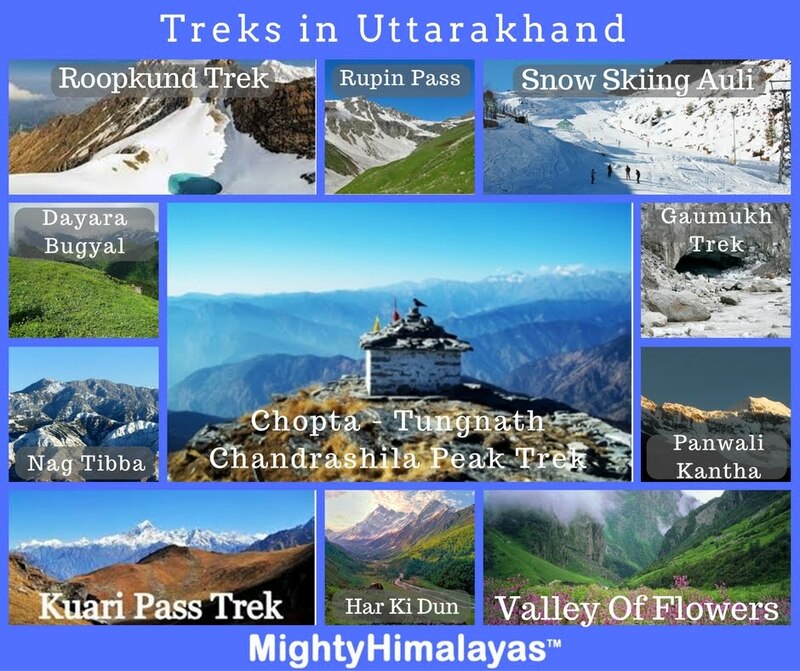 For Chopta Deoriatal Chandrashila trekking package deal (with meals) @ ₹1497 please click this link. *Special Offers for Group / Corporate bookings. "It was indeed a wonderful experience, thanks for the effective planning and seamless execution by the Mighty Himalayas team. Great customer experience no complains!! Looking forward to travel again with you."